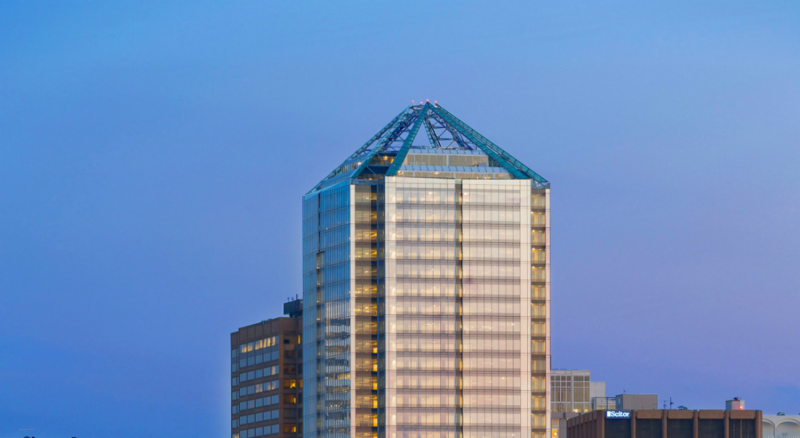 Monday Properties acquired 1812 North Moore Street from Westfield Realty in January 2006, recognizing the development potential of the parcel based on its in-depth knowledge of the Rosslyn, VA submarket. This property is directly adjacent to the Rosslyn Metrorail station, the second most utilized station in the entire Washington, D.C. metro system, and positioned within the Rosslyn two-block boundary that permits rezoning up to a height of 490 feet and a buildable floor area ratio (FAR) of 10.0 (versus 158 feet and a 3.8 FAR currently allowed). In utilizing its strategic long term relationships within the submarket, Monday was able to identify and successfully negotiate the purchase of additional air rights from Virginia Electric and Power Company (VEPCO) resulting in an overall 60,000 square foot parcel or 600,000 square foot developable site. Once completed, 1812 North Moore Street will be the tallest building in the Washington, D.C. metropolitan area. FMC providing Complete Testing & Inspection Services.